Indy Eleven Professional Soccer bolstered its player development efforts today by announcing it will field a team in the National Premier Soccer League (NPSL) beginning in 2016. Indy Eleven NPSL will immediately assume the league membership of the outfit previously known as Indiana Fire NPSL and retain the team’s leadership duo of General Manager Mark Webber and Head Coach John Simmonds. Fans are invited to help Indy Eleven officially welcome the NPSL group into the club’s family tomorrow, Tuesday, Nov. 17, during a launch event at the Chatham Tap – Fishers (8211 E. 116th Street in Fishers) starting at 6:30 p.m. ET. Indy Eleven Owner Ersal Ozdemir will join Wilt, Webber and Simmonds at the event, where the leadership group will provide background on the Indy Eleven NPSL team and answer questions from fans during halftime of the U.S. Men’s National Team World Cup Qualifying match against Trinidad & Tobago at approximately 7:15 p.m. The search for talent to stock both the Indy Eleven and Indy Eleven NPSL rosters in 2016 will begin December 19-20, when the two teams will host a joint two-day tryout. For the $100 registration fee, participants will receive an Indy Eleven/Indy Eleven NPSL training top and full day of evaluation on Saturday, Dec. 19, followed by a half-day session on Sunday, Dec. 20. Details regarding an indoor location and online registration for the tryouts will be made available next week via IndyEleven.com and Indy Eleven’s social media channels. In two short seasons, the now Indy Eleven NPSL program has established itself as one of the burgeoning powers in the NPSL. After going 7-4-3 during its first season in 2014, the squad finished 2015 with a 10-3-3 record and their first Midwest Region championship, earning the club a spot in the NPSL National Semifinals. 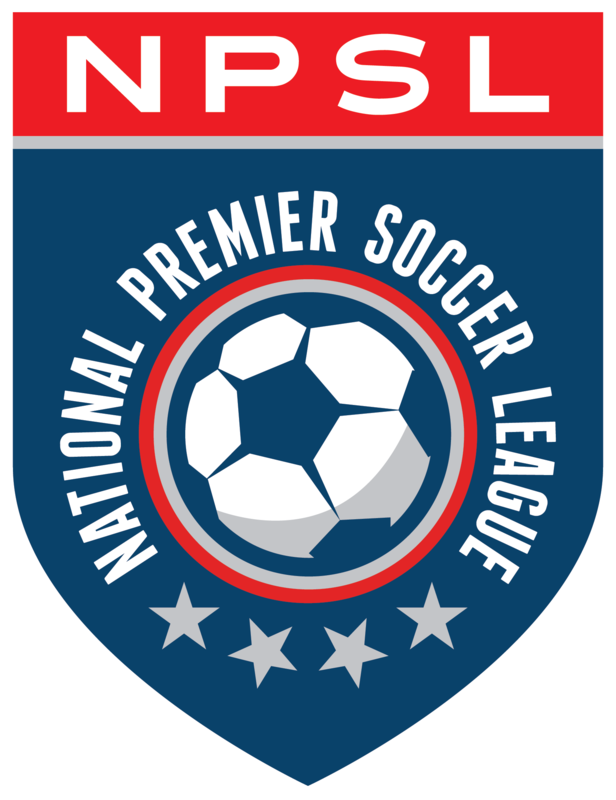 Thanks to its regional title, Indy Eleven NPSL earned one of the league’s eight berths into the 2016 edition of the prestigious Lamar Hunt U.S. Open Cup, US Soccer’s national championship tournament that is open to professional and amateur clubs. In conjunction with today’s Indy Eleven NPSL introduction, Indy Eleven also announced a ticketing partnership with Indiana Fire Juniors, one of the largest youth soccer clubs in Central Indiana. The new program will see each of the more than 1,200 players that participate in the Indiana Fire Juniors’ recreational and travel leagues with a ticket to an Indy Eleven game at IUPUI’s Carroll Stadium in 2016.